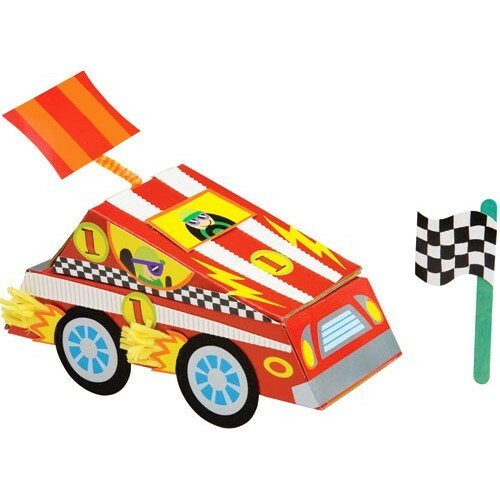 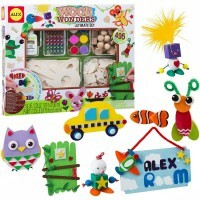 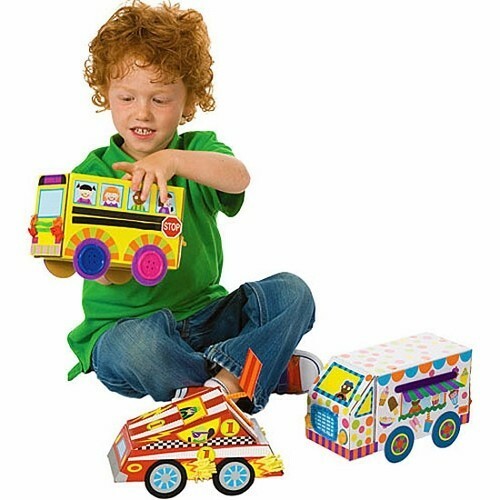 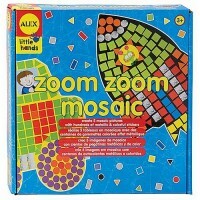 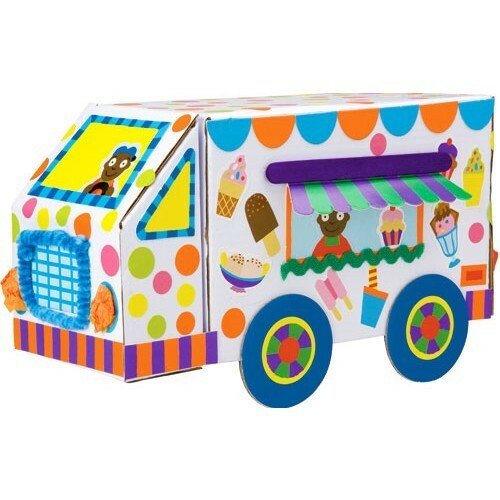 Ice cream truck, school bus, and race car will fill up your playroom with growling fun after you decorate them will all the fun decorative things from this car craft kit. 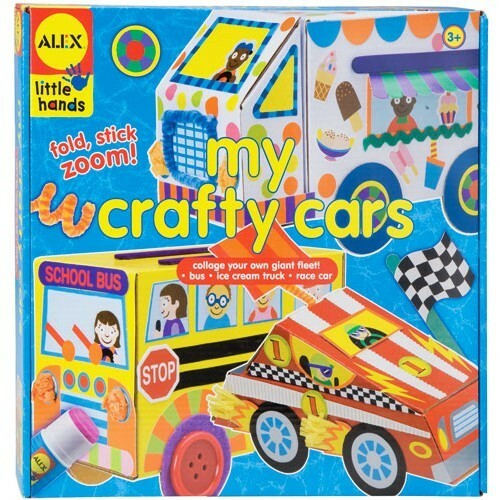 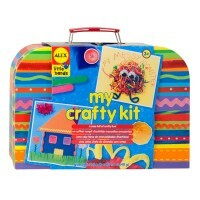 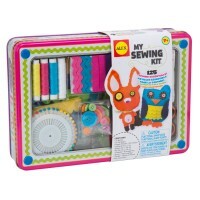 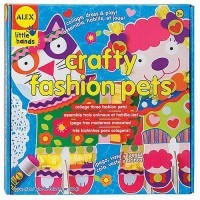 Dimensions of package 3.5" x 8" x 4.5"
Write your own review of My Crafty Cars Craft Kit. 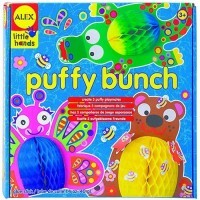 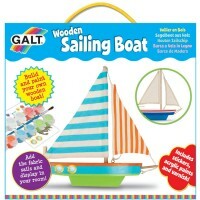 Rating: 5 by Marilyn, NJ nice and simple craft for boys.